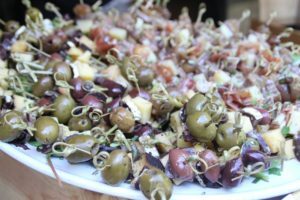 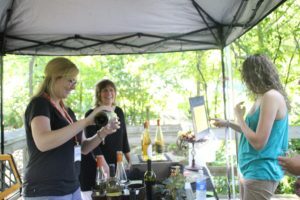 The “must attend” wine festival for food and wine lovers, Corks for Conservation happens on July 12 from 6-10 pm inside the zoo. 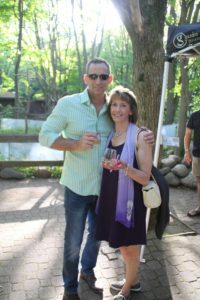 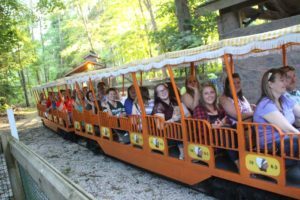 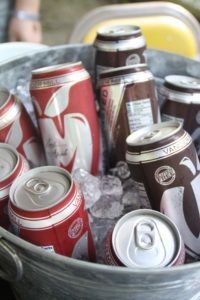 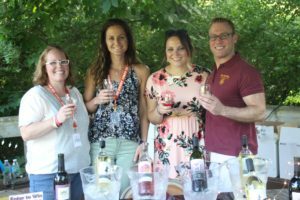 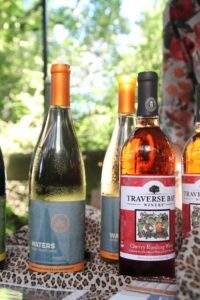 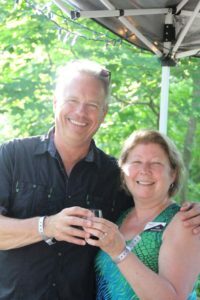 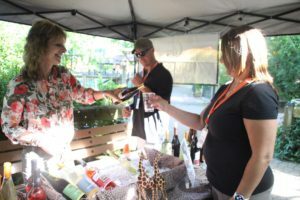 Guests enjoy a variety of fine Michigan wines (beer, cider, and non-alcoholic beverages too), while meandering the zoo to take in the show-stopping wildlife. 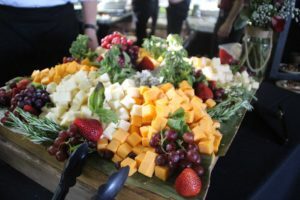 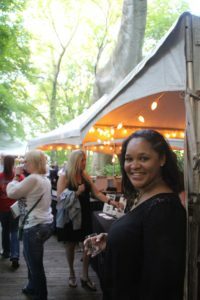 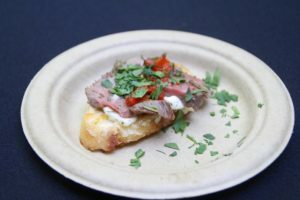 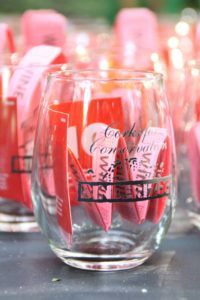 Beverage tasting tickets, souvenir wineglass and an artfully prepared menu of “small bites” from Taste of the Wild Catering is included in the admission price. 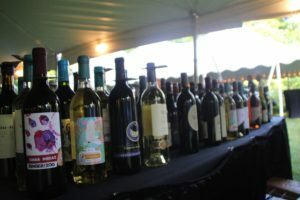 The evening’s festivities include musical entertainment, auctions, wine pull, raffles, animal presentations and more. 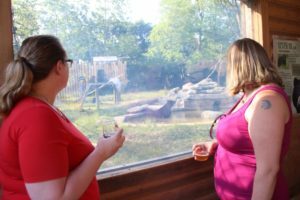 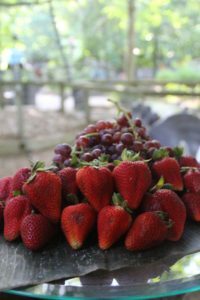 Binder Park Zoo takes pride in being a conservation organization and we would like to invite you to “Think Green” when visiting and participating in any event!